Witness Team USA take on the world at the 2017 World Ringette Championship! WATCH GAMES LIVE! CLICK HERE! Team USA would like to thank a new sponsor, CertainTeed! CertainTeed knows that every decision involving a new home or remodel matters, but insulation is a choice you only get to make once. Choose from CertainTeed’s full breadth of products to ensure you enjoy a lifetime of Complete Comfort. Choosing CertainTeed means you’re building in an added layer of protection backed by the industry leading innovation and building science your home deserves. By making the SMART choice you’re installing much more than trusted high-performance insulation products. You’re installing confidence. The SMART choice now will lead to a lifetime of COMFORT. Thank you CertainTeed for your support of our 2017 Team USA! 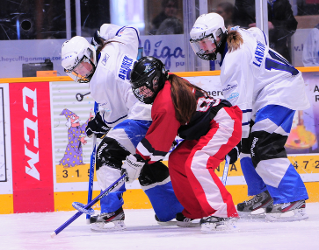 Fun Fact: The last World Ringette Championship that was held on American soil was back in 1994 in St. Paul, Minnesota! 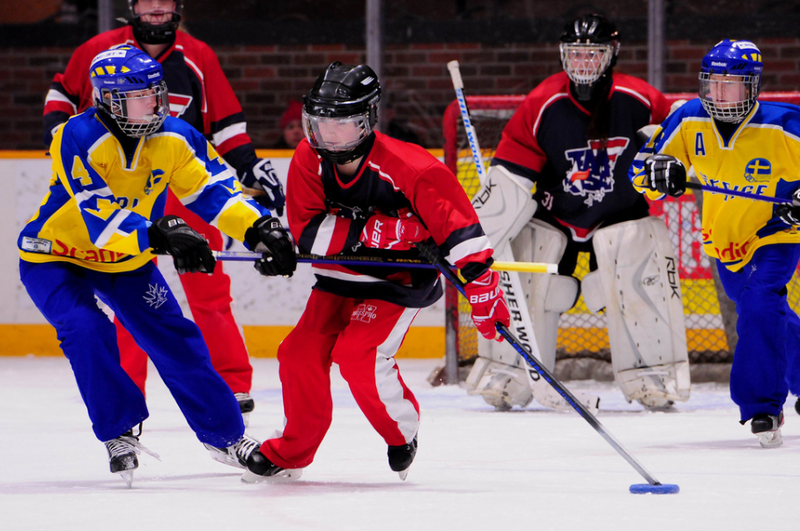 Team USA Ringette in partnership with USA Ringette hopes to bring the World Championships back to the USA by 2023! Team USA Ringette and Fox29 take to the ice in Philadelphia, PA!